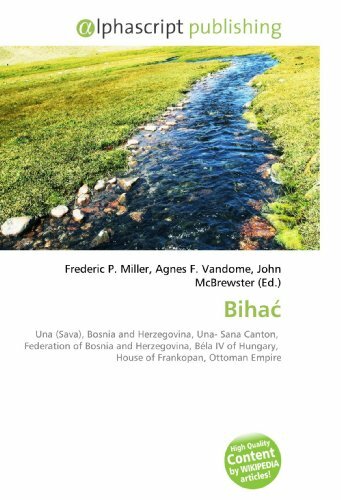 Ranging from medieval times to the collapse of Yugoslavia in 1992, this volume concentrates on the internal development of the Muslim community in Bosnia-Herzegovina and its relations with various suzerains. 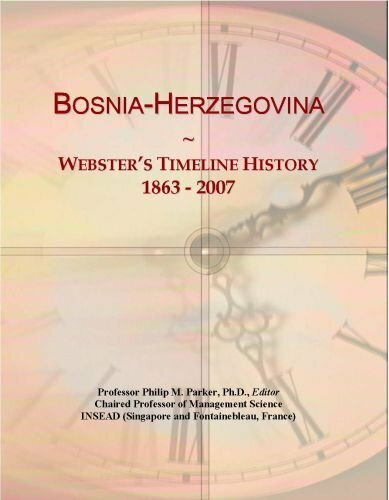 This updated edition features new bibliographic material, including a new section on resources covering Eastern Europe and the former Yugoslavia available through the Internet. 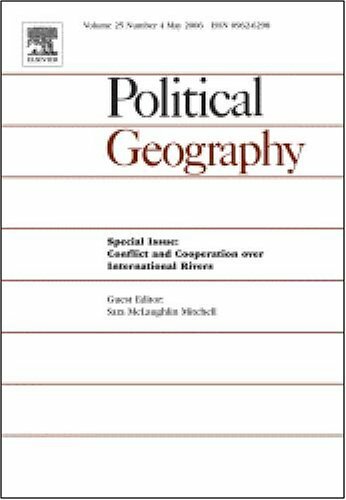 This digital document is a journal article from Political Geography, published by Elsevier in . 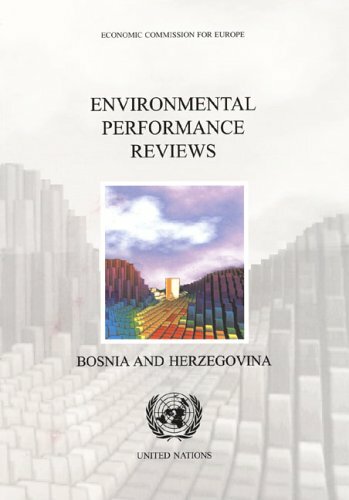 The article is delivered in HTML format and is available in your Amazon.com Media Library immediately after purchase. You can view it with any web browser. 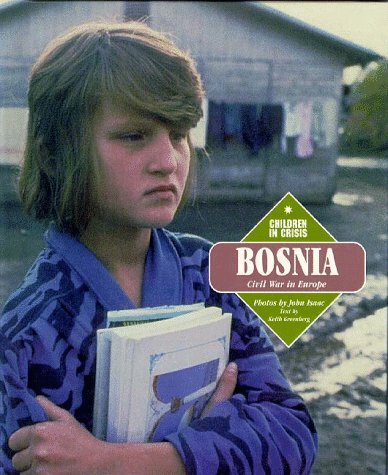 Having been to Bosnia 5 times on humanitarian missions, I found that this book was accurate in explaining the central issues. I have always been interested in the "whys" of genocide, which this article covered in a very mind-provoking way. 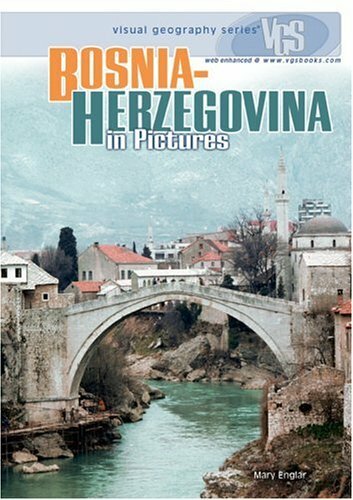 I am suggesting that all my future trip participants get a copy of this to give them an overview of this extremely complicated part of the world. This atlas may be useful for highways.Other readily available atlases and maps duplicate the other cartographic information.The text has to be updated, and the maps are useless for changes after the wars started. 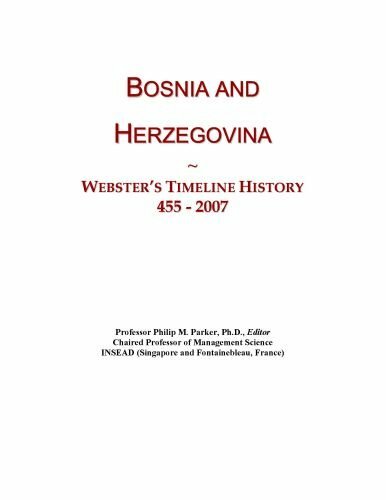 The articles are useful for a view of the early part of the Bosnia war, but the maps are simply taken from pre-war highway touring guide maps of Yugoslavia.They are very general and do not offer a very clear view ofthe actual Bosnian conflict.This volume is hastily constructed andextremely commercial.A truly careful Atlas, using the widely availablecensus date from the former Yugoslavia, showing the population of each townand section by group, and showing the exact position of the movinginter-ethnic boundaries during the conflict would be invaluable and isstill desperately needed. Why the editors did not take advantage of thwextraordinary census information on the public record escapes thisreviewer, but it is deeply disappointing. Volumes that do present thisvital information are available, but not on the standard U.S. markets. 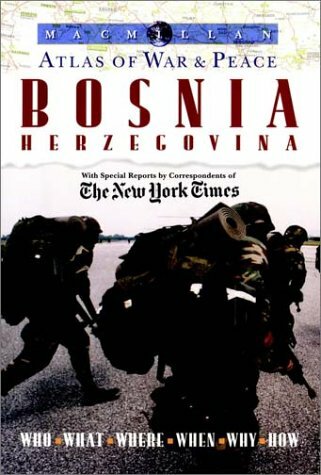 A moving look at the war-ravaged people of the Balkans, caught in the bitter ethnic crossfire among Serbs, Croats, and Bosnians. Here is a unique opportunity to experience world events through the eyes of internationally acclaimed photographer John Isaac. The stirring images of the Children In Crisis series connect you to the struggles and triumphs of children and families from the world's most troubled regions.As they take you in close, these books offer a special perspective on today's most important news headlines: they bring you the personal and emotional side of each story. Accompanying Mr. Isaac's vivid photographs are his first-person narratives. Each provides an eye-witness account of people caught in dramas and events that made history. This book is a study of that traditional trick of British diplomacy, partition. Dividing countries is a way of controlling them, before and after independence. 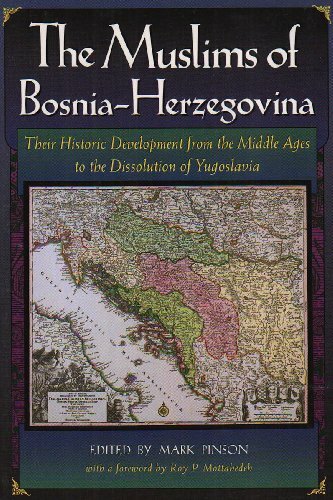 The US and British states have divided Yugoslavia, then Bosnia, and now Kosovo. `Ethnic' divisions suit imperialism. Carlos Westendorp, the High Representative in Bosnia, has said that Kosovo's warring factions must be told, "Kosovo doesn't belong to either of you. It's ours. It's the new empire. It's the new colonialism done in the name of the international community." 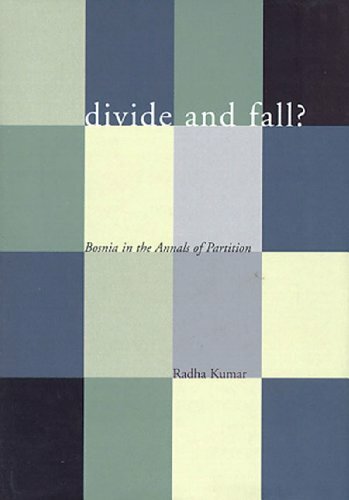 Kumar examines other examples of partition and addresses the difficulties of reversing it. For instance, Blair's bullying tactics have now stalled the Irish peace process. He set five deadlines for implementing the Good Friday Agreement; he blustered that `there was no Plan B'. According to the Agreement, the IRA did not have to decommission its weapons: then Blair said they would, then he said they wouldn't. As long as the British Government has not set a date for withdrawal, all the Irish parties remain dependent on Britain, relating primarily to the British presence, either loving or hating the `Brits'. Once the Government sets a date, then they will all have to focus on their common task of rebuilding their beautiful country. In an ironic reversal, partition could now be visited upon Britain; the European Union is regionalising `Euroland', to break up sovereign nation states. It fosters identity politics, puffing up cultural and regional identifications at the expense of class and national realities.